An outbreak of Legionnaire's disease at the popular theme park has prompted authorities to shut down to cooling towers. 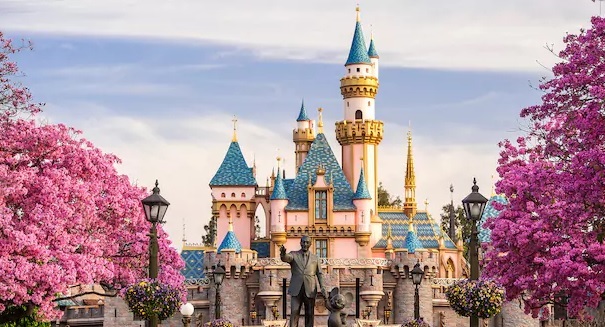 Authorities are trying to contain an outbreak out Legionnaires’ disease at the popular Disneyland theme park in California. There have been a dozen cases of this aggressive bacterial lung infection that have been uncovered in the last three weeks, according to the Orange County Health Care Agency. The patients ranged in age from 52 to 94 years old, and all of them either lived in Anaheim or had spent some time there, with nine visiting Disneyland in September. One of the patients has died, authorities say, but fortunately there don’t appear to be any new cases since September. Legionnaires’ can be spread by inhaling droplets from water sources that have been contaminated. Disneyland found that two of their cooling towers had elevated levels of the bacteria that causes the disease, prompting them to take them out of service.